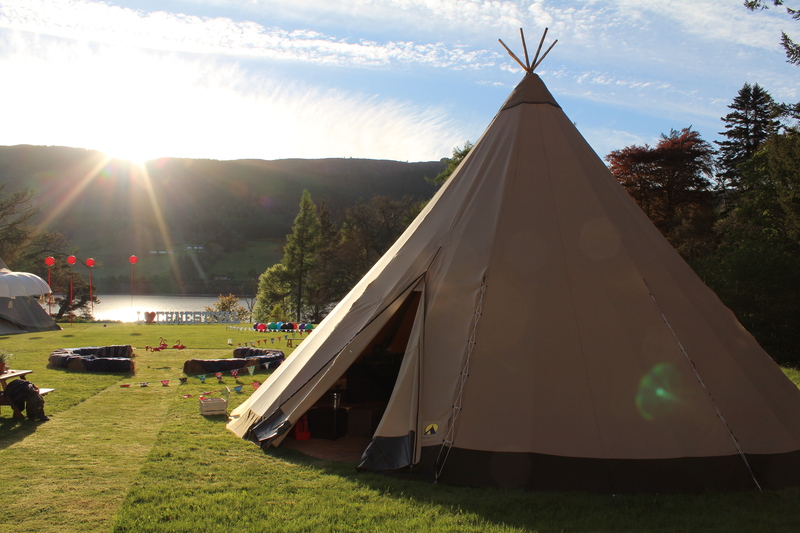 Since the launch of PapaKåta Scotland in January 2017, we have had the pleasure of working in some of the most fabulous locations, seeing our Teepees and Sperry Tents against the backdrop of awe-inspiring Castles, romantic Loch’s and nestled in the most majestic glens. In this blog post, we’re celebrating our presence in Scotland by profiling some of our favourite Scottish venues. Venues, that we love working with and that we can’t wait to return to for the 2019 wedding and events season. 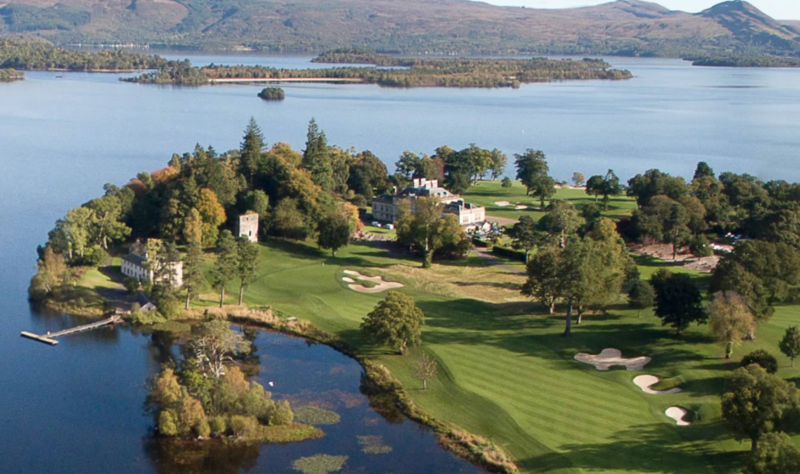 This review wouldn’t be complete without including Loch Lomond Golf Club in the edit. We fell in love with Loch Lomond following the beautiful Sperry and Teepee wedding we created for Georgia and Isaac last year. 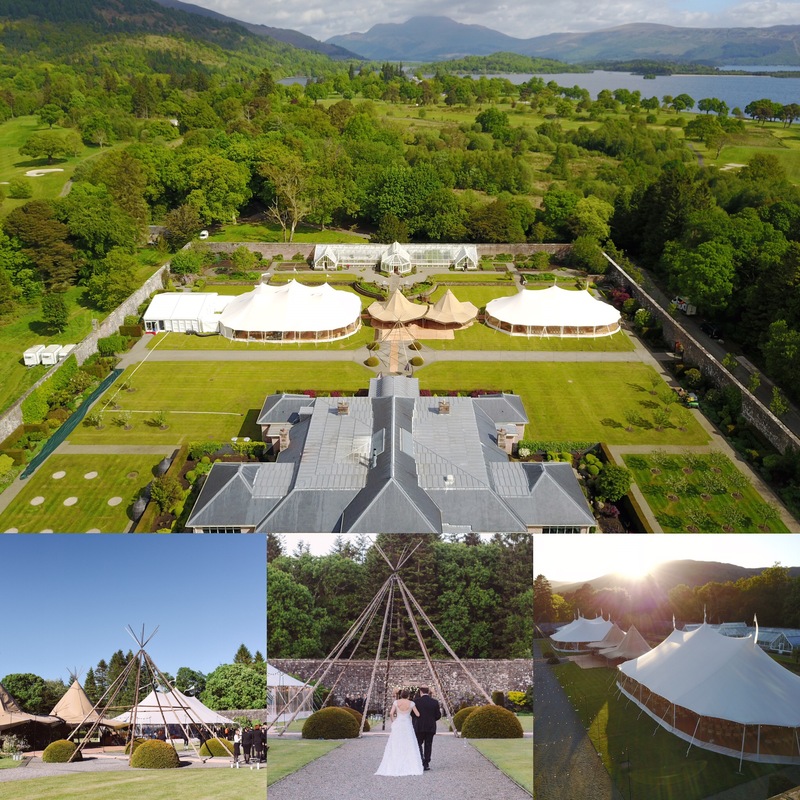 Subsequently, we’ve had the pleasure of working in Loch Lomond on other stunning events and can’t help but think our Sperry Tents and Teepees look at home against this breath-taking backdrop! The unparalleled tranquillity, unique spirit and global reputation of Loch Lomond Golf Club make this an exclusive one of a kind venue. 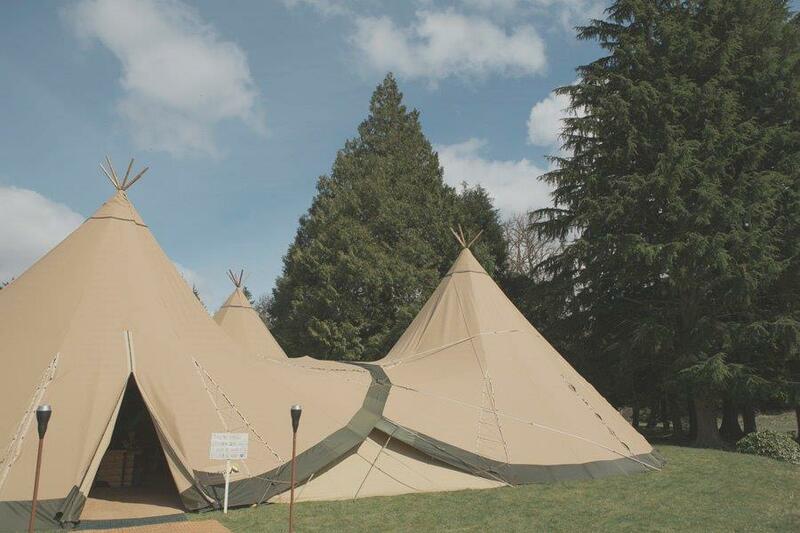 Set within a 660-acre estate, the imposing Georgian façade of Rossadhu House is the perfect backdrop for any Teepee or Sperry wedding or event. 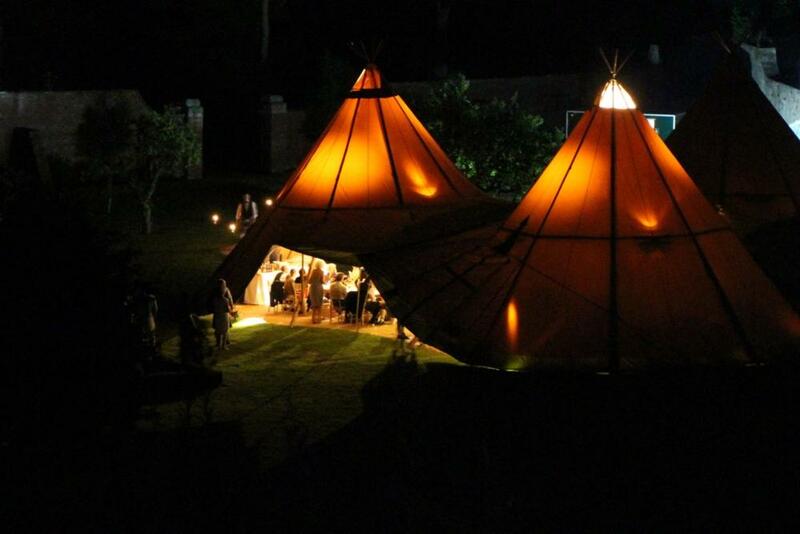 As is perfectly illustrated in these Teepee wedding images, Strathtyrum Walled Garden is a beautiful venue and when it comes to outdoor wedding celebrations in either a Teepee or a Sperry tent, this picture-perfect venue ticks all the boxes. With 3 acres of restored traditional gardens and orchards all enclosed within the original Victorian wall, this huge space is entirely private and the ideal location in which you can ‘tailor-make’ your day. Nestled on the edge of Loch Tay in Kenmore, Highland Perthshire and originally the home farm to Taymouth Castle, Mains of Taymouth is a family run estate priding itself on having some of the most luxurious self-catering accommodation and unique wedding venue in Scotland. 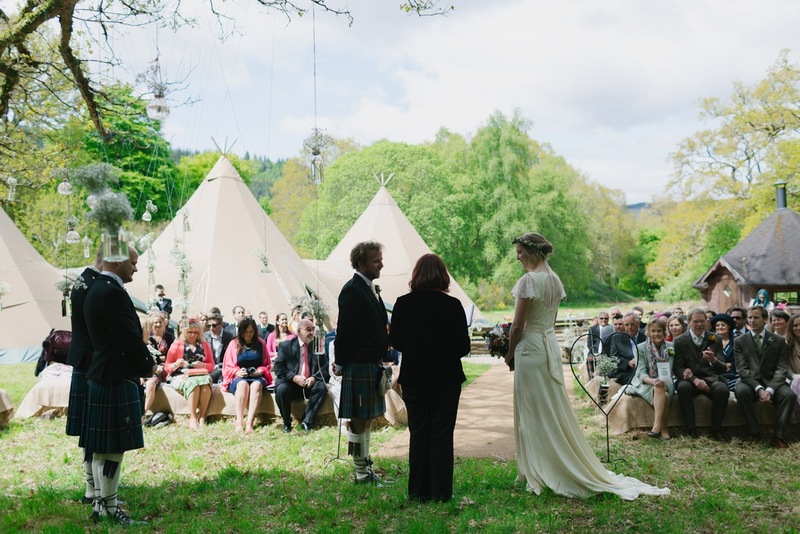 At one with nature in a stunning setting by Loch Tay, this beautiful venue is the perfect setting to host your PapaKåta Teepee or Sperry Tent wedding or event. Magical and secluded with picture-perfect scenery, this is a wonderful place to gather your loved ones and create memories to last a lifetime. Not only does Mains of Taymouth Country Estate and Golf Course have 160 acres of manicured grounds, but it also boasts luxury accommodation with hot tubs and private gardens make it the perfect place to gather the family and celebrate your special day in style in glorious Scottish surroundings. Truly unique, you can celebrate all weekend long with organised group activities such as spa days and white-water rafting, all taking place on site pre or post-wedding. We feel so lucky to have such a picturesque venue on our doorstep and less than one hour away from our Scottish base. Lanrick Estate offers elegance and versatility. Set on the banks of the River Teith, Lanrick is the perfect place for you to let your imagination run wild and party in peace. On your approach, you will be met with a Victorian Arch which continues to a private drive along the banks of the river- sure to leave your guests in awe of the surroundings. This enchanted spot is so secluded that noise is no issue, therefore you can party into the early hours without a curfew. Whether you are having a small or large gathering for your wedding, party or event, this venue lends itself to creativity. 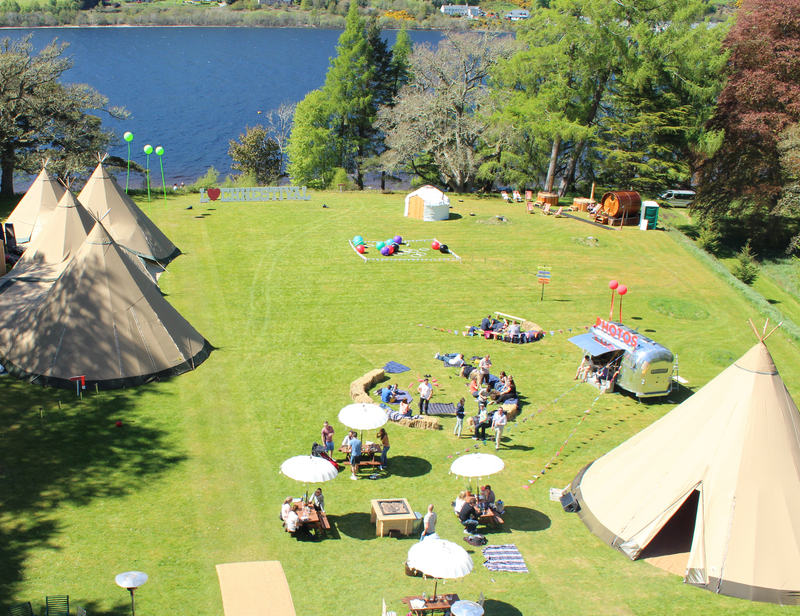 There’s plenty of space to complement your Teepee/Tipi or Sperry Tent set-up with a camping village, complete with a fire pit or fairground rides for those thrill-seeking party guests. For more information contact Lanrick Estate on 01786841684. The stunning Arniston House – described as one of the most important William Adam houses in Scotland. Arniston House has been home to the Dundas Family for over 400 years. 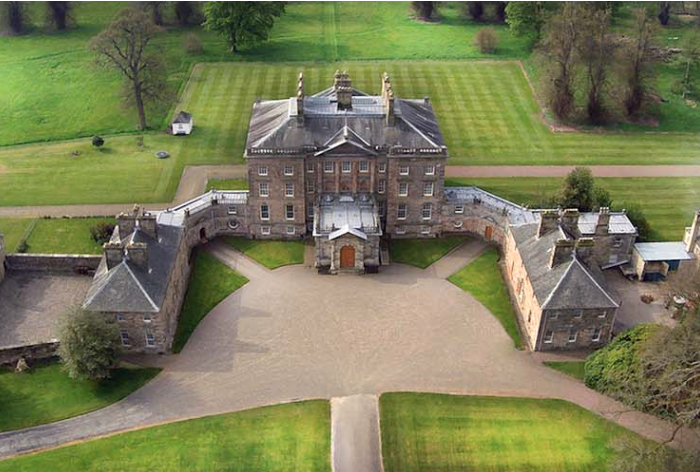 This magnificent mansion house set in acres of beautiful policies (parkland) is located just 11 miles from Edinburgh. 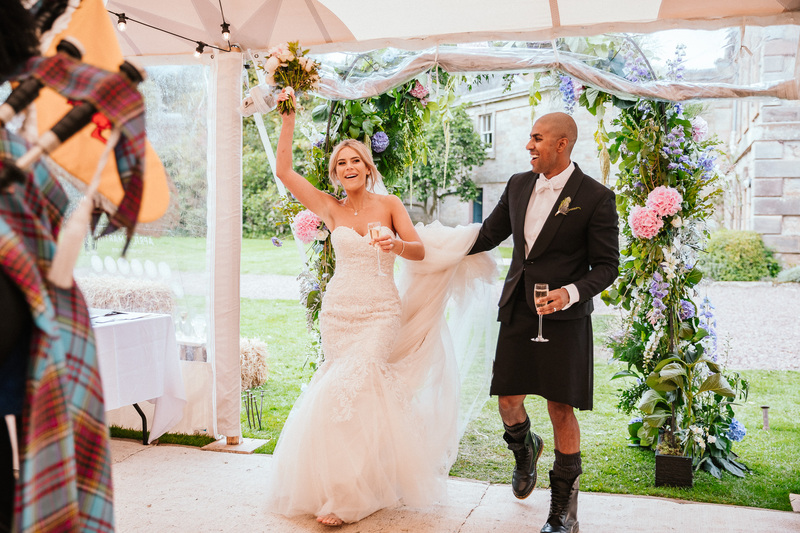 Offering a peaceful, timeless setting for your wedding, Arniston is conveniently located in close proximity to Edinburgh and yet feels a million miles from the rest of the world. Steeped in nearly 450 years of history and tradition, the strength of character of Arniston House combined with the beauty of its parklands and gardens create a magical setting for your PapaKåta wedding or event. 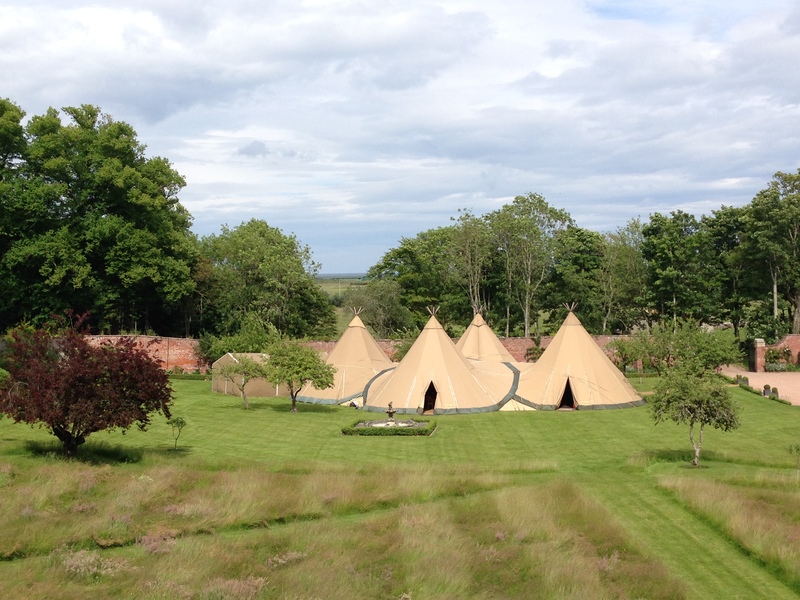 The castle, the gardens and the setting at Wardhill embody the Scottish heritage and create the perfect backdrop for our Teepees and Sperry Tents. This stunning 12th-century castle has been in the Leslie family for 900 years. Surrounded by breathtaking views of the Bennachie hilltops in the heart of Aberdeenshire it offers a unique backdrop for weddings, parties and weekends away. 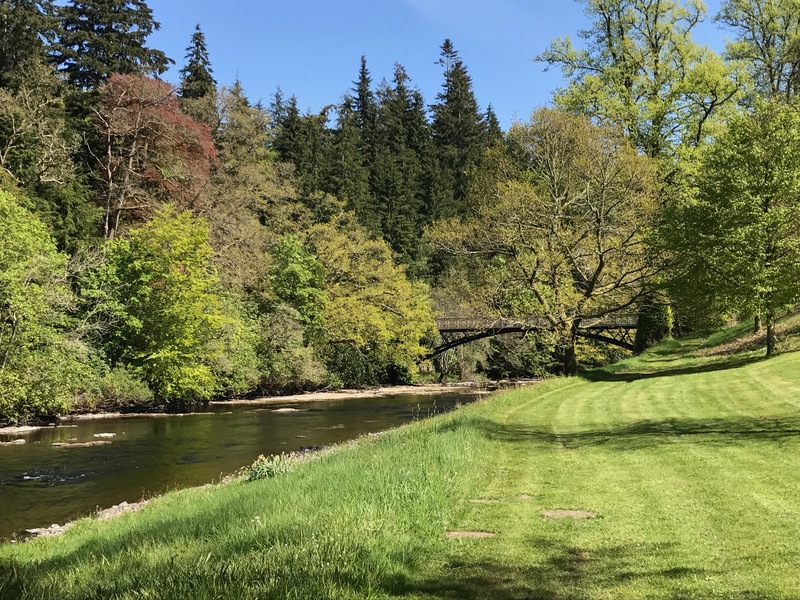 Wardhill estate is one of the oldest privately owned estates in North-East Scotland and boasts beautiful parkland around the castle which provides for scenic walks, and managed forestry offering wonderful woodland retreats. 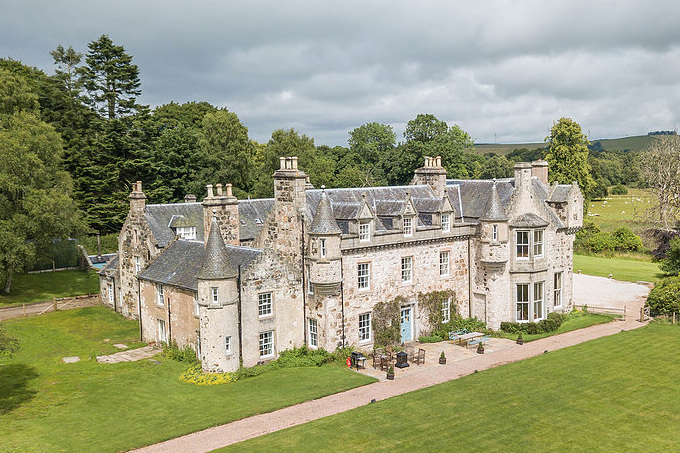 Wardill Castle is only a short distance from Aberdeen airport, with many local attractions such as a world-class golf course, the whisky trail and a fantastic array of beautiful castles to explore. 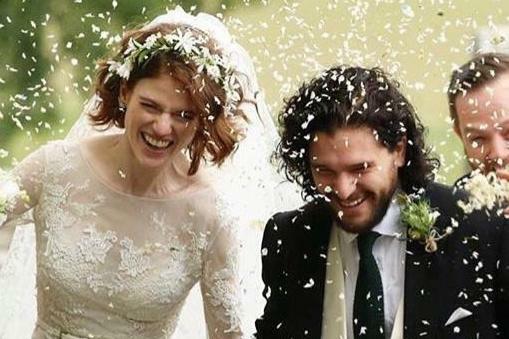 For all you Game of Thrones fans, Wardhill Castle also happens to be the family home of Rose Leslie (aka Ygritte) and was chosen by Rose and Kit Harrington (aka the King of The North himself – John Snow) for their own PapaKåta Sperry wedding earlier this year. For more information contact Wardhill Castle on 01651 821145 or sarahleslie@icloud.com. No trip to the Highlands is complete without a stop at one of Scotland’s most famous, and mysterious landmarks, Loch Ness. 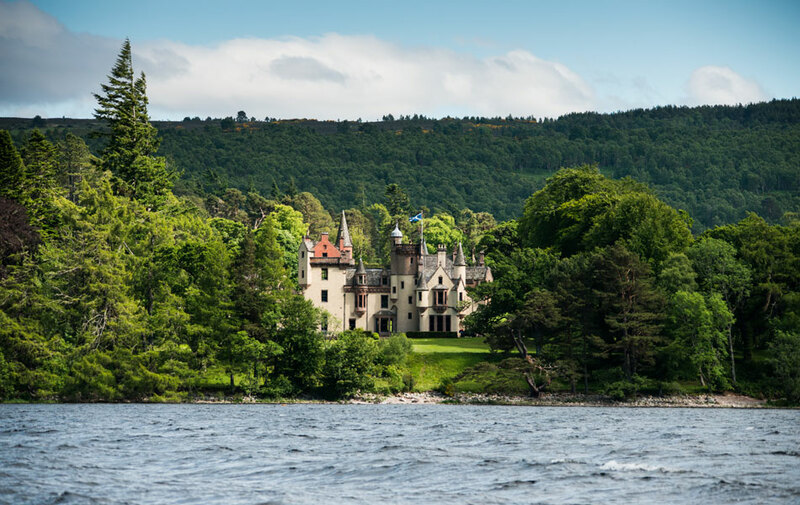 So Aldourie Castle’s sublime setting on the shores of Loch Ness (Aldourie castle is the only habitable castle on the shores of Loch Ness) make for a truly magical venue. Aldourie Castle is bursting with traditional opulence, classic style and warm Scottish hospitality. Unlike a hotel, this unique and exclusive Scottish house party property is available solely for private hire and is of the finest Castle accommodation in the Highlands. With its impressive vistas and imposing silhouette, this beautiful structural masterpiece is a quintessentially Scottish venue fit for even a fairytale Princess. 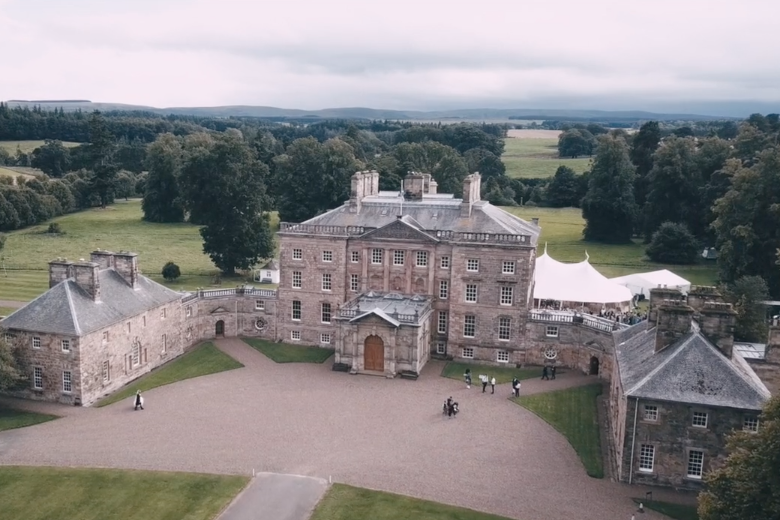 Hopefully, this edit of some of our favourite Scottish venues proves useful in your search for the perfect party space. If however, you’d like more information and inspiration please take a look at our Little Black Book, where you’ll find venue and supplier details for those who will help you realise your wedding, party or celebration dreams!